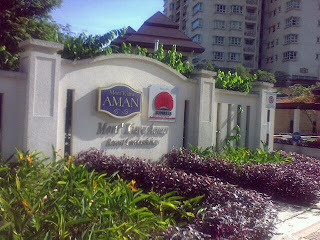 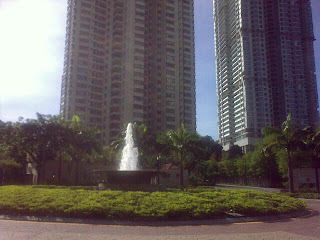 More pictures to share about the Mont Kiara Neighborhood. 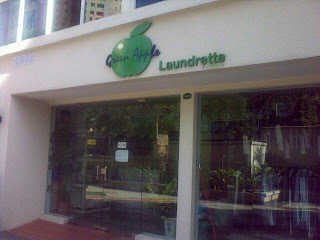 Nearby there is a hair salon, dry cleaning shop and super convenient grocery which carries a lot of japanese and great goods which you may need. 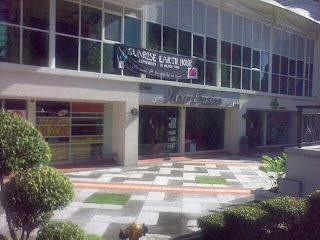 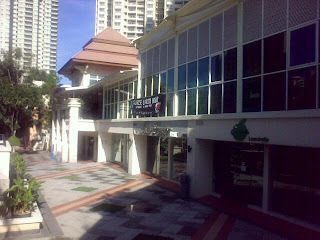 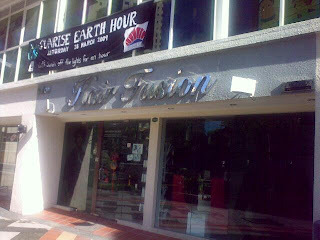 All this is located at Jalan Kiara 2.